Do you want to play Football in Barcelona? 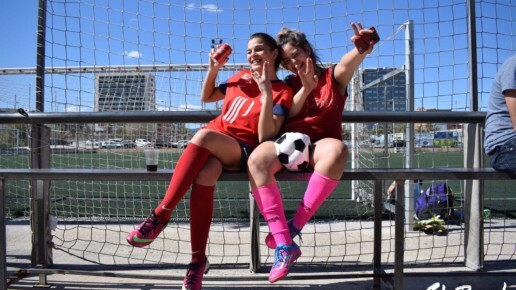 A female football community was created in the Summer of 2017. 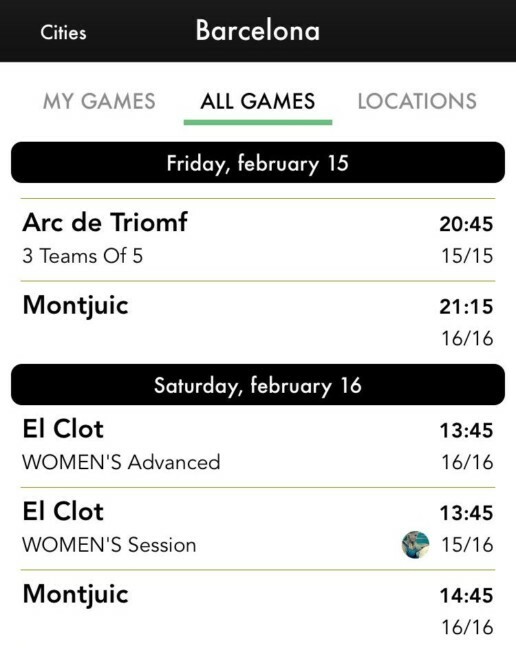 We started small with one game a week, but soon we had multiple Women’s and Mixed games. It appeared there was a high demand for women’s football in Barcelona, since many women didn’t know where to play. The most important thing about our games is that they are very social and that everyone is welcome. It doesn’t matter what level of play you are, how old you are, or what language you speak, in our games you find a great mix of different people. 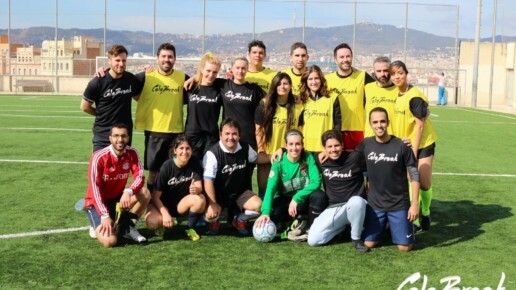 We are organizing weekly Women’s and Mixed pick-up games at fields across Barcelona. The games are offered at different days & times, so you can join a game that fits your schedule best. After the game we always socialise and often go out for a drink. 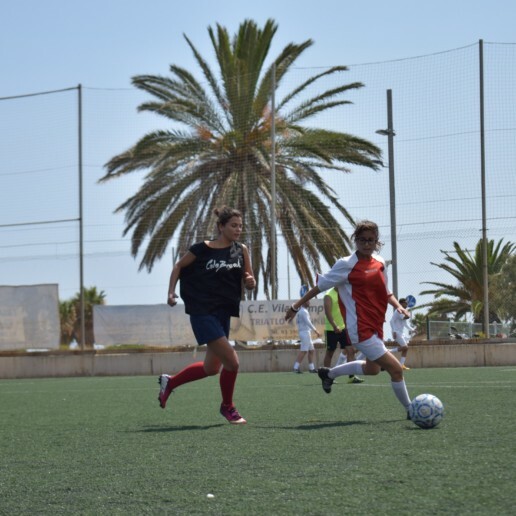 Come and try out a game with us and meet women from all over the world that share a passion for football. CeleBreak is the answer, a world-wide football community. – Don’t know enough players to form a team? – Can’t commit to playing in a football league? – Don’t want the hassle of organising games? – Play games that fit your schedule. – All games are high quality with CeleBreak organisers keeping the teams equal and motivated. – All games are played on quality fields with balls and bibs –provided. – No hassle for you. – You just turn up and play. Where do we play in Barcelona? You sign up by using the App. Here you login by using your Facebook account. Use the button below to sign up. What do you find on the App? We also offer 6 a side and 5 a side. Just your football boots and sports kit! What are you waiting for, download the app now!